Win a bundle of five of this year's most thrilling Summer reads, including Anthony Horowitz's new James Bond novel Forever and a Day. Ten lucky winners will each receive a gripping five-book bundle including D.B. 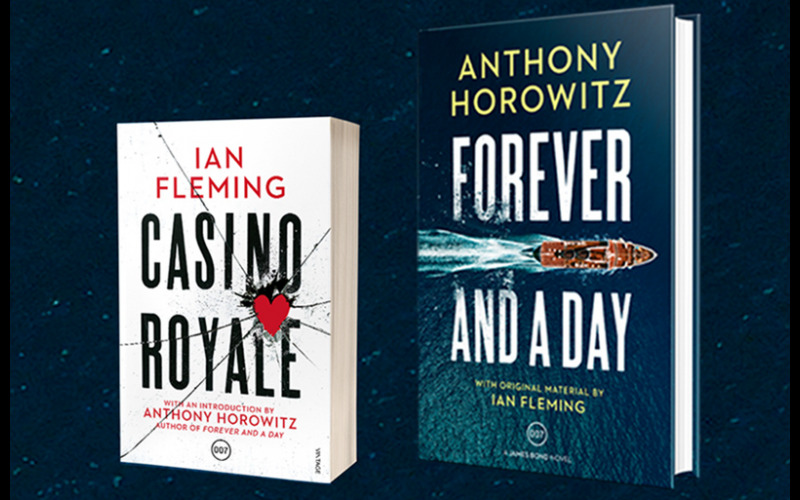 John's, Lee Child-endorsed thriller, Star of the North, Jo Nesbo's Macbeth, Abir Mukherjee's Smoke and Ashes, Anthony Horowitz's Forever and a Day and the new edition of Ian Fleming's first James Bond adventure Casino Royale.